Today is new year for several Indians…. 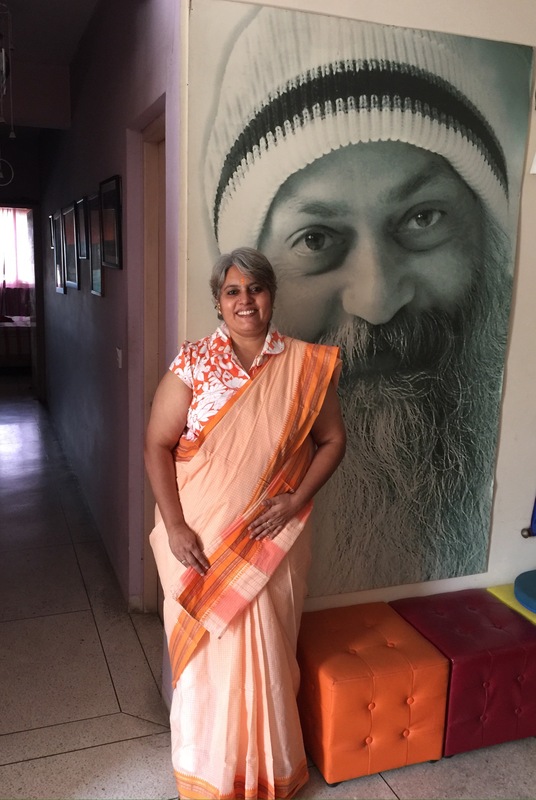 I have a new Puneri sari :). 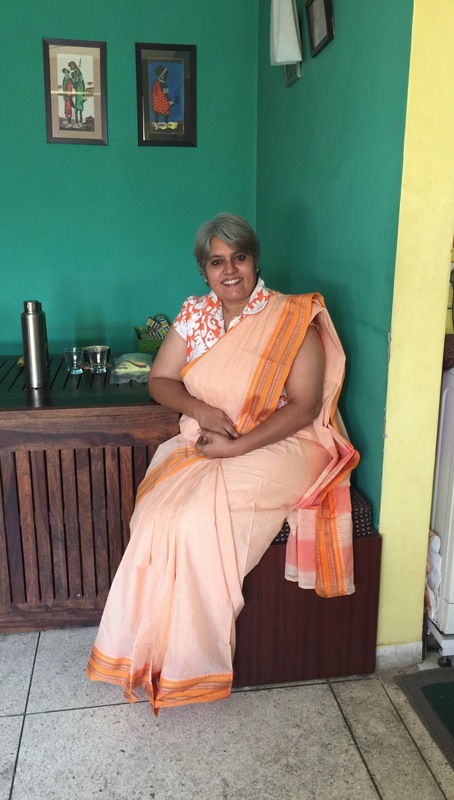 So I am celebrating Gudi Padva in this beautiful mango yellow and sunshine orange cotton sari. I bought it just a week back at my favourite Poona Sari store at Wonderland mall, on M.G.Road, Pune. 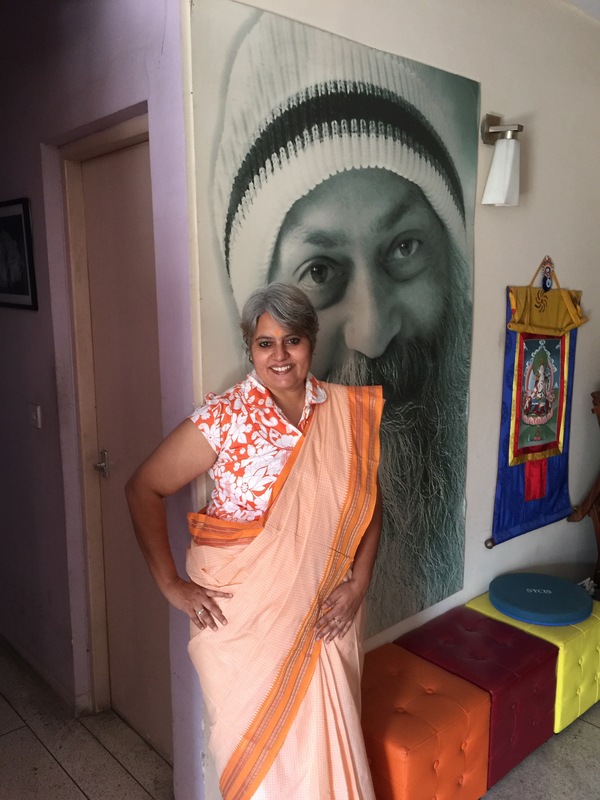 I had no plans to buy saris but couldn’t resist this one … Ok bought one more too :). I did raid the store for many Khunn blouse pieces. Can’t get over them. The blouse is actually a short cotton shirt from CottonWorld bought many years back. Just thought it paired well with this sari. I just did the pico for the sides and no fall has been stitched on yet. I have a sewing machine at home for just these kind of days, when I want to wear a new sari or experiment with a blouse and can’t go to a tailor. No accessories, but I do have a neckpiece with the same two shades. This sari is mercerised cotton yarn so doesn’t crumple much and it’s so airy, just perfect for the super hot day that we are experiencing in Delhi. 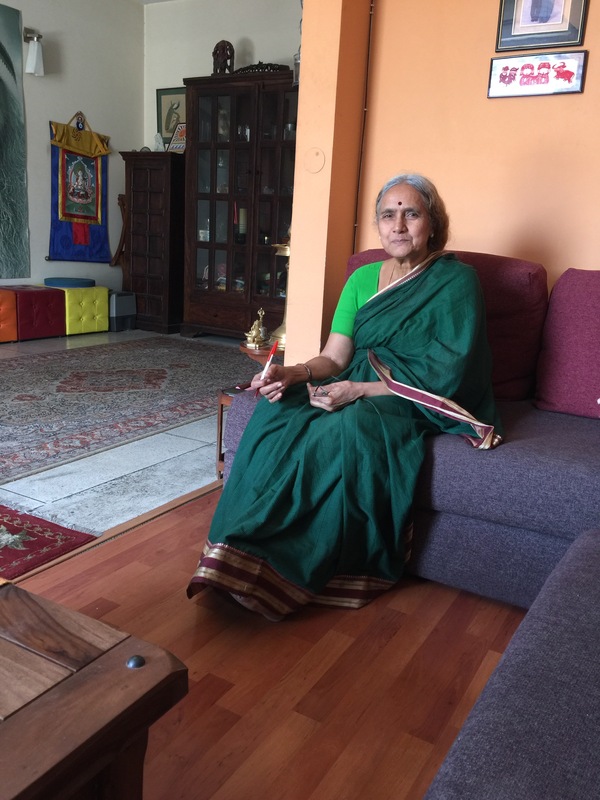 Mom is also wearing a Puneri Sari in her favourite green. It was gifted to her by my best friend Geetu who happens to be her favourite. I tried telling her to wear a new sari, but she refused. I have already had my argument of the day so will fight tomorrow :):). saree you wear look so beautiful ….. you can also try Maheshwari Sarees for this festival. Thanks. I do have a few Maheshwari saris as well. Will look at the website too. Thanks for sharing. Yes!! Looking so Beautiful in this saree. check out saree Maheshwari silk sarees at Shatika. They have Beautiful and texture cotton and pure silk fabric.